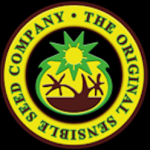 Original Sensible Seed Company - Black Gum. Free US delivery. Part of the new range of feminised cannabis seeds from OSSC, Black Gum is a cross between the devastating Black Domina and old school Bubblegum. It provides a deliciously sticky juicy strawberry gum smoke that will stick you to the couch as much as the skunk sticks to you. Perfect for growing medicinal marijuana for pain relief, or if you love your cannabis a bit sweet but you still want to get that couch locking sensation, then Black Gum marijuana seeds are the ones for you. These seeds offer 19% THC in indica dominant cannabis seeds that are easy to grow and produce exceptional results. With high resilience to pests and diseases in an incredibly sturdy plant, you can expect harvest of up to 700gr per plant outdoors and up to 550 gr/m2 when growing cannabis inside. 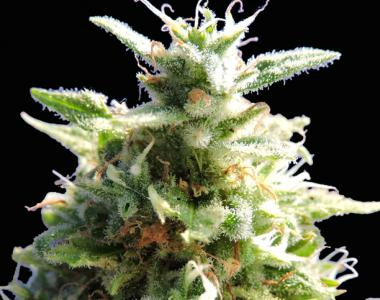 Anyone growing medical marijuana for the first time should definitely try these seeds.